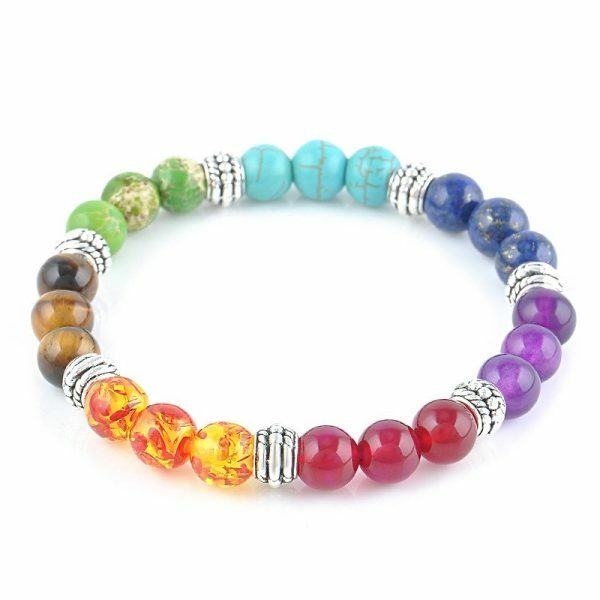 The hand selected semi-precious stone beads ensures a high-quality chakra jewelry. 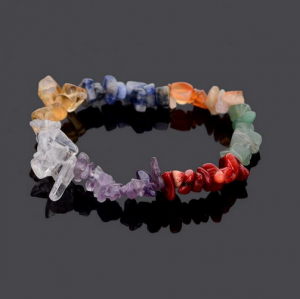 They are handmade and polished by skilled jewelers. 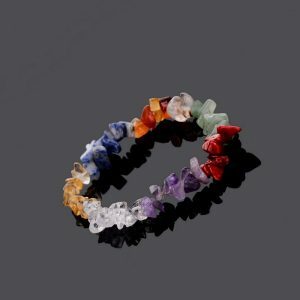 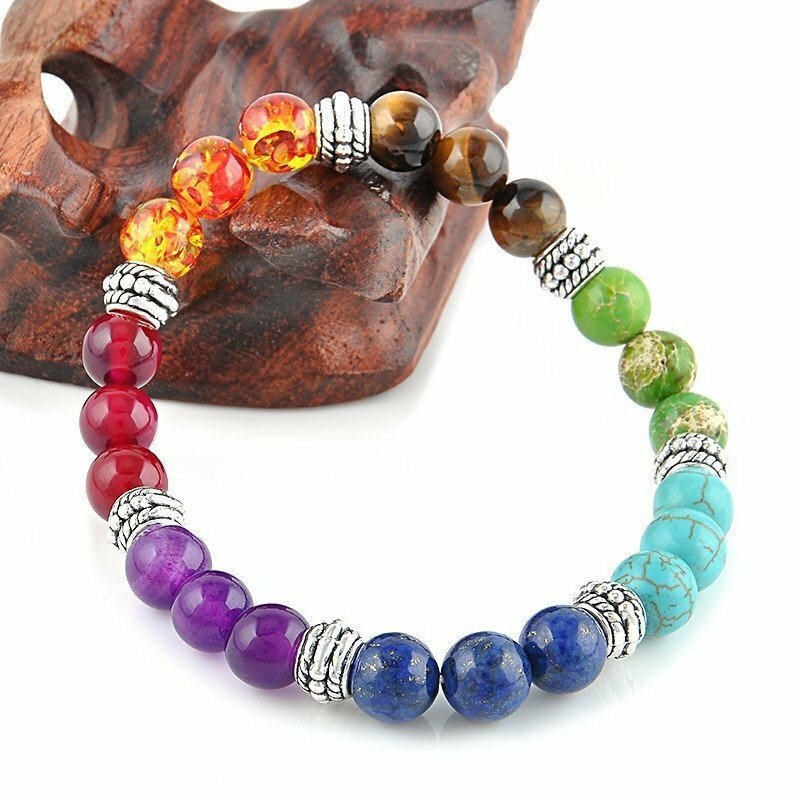 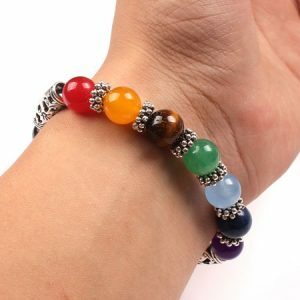 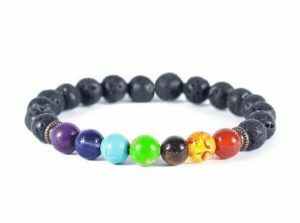 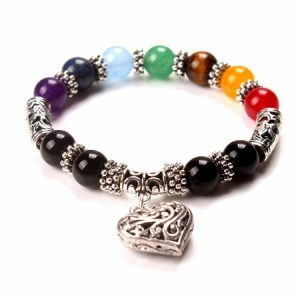 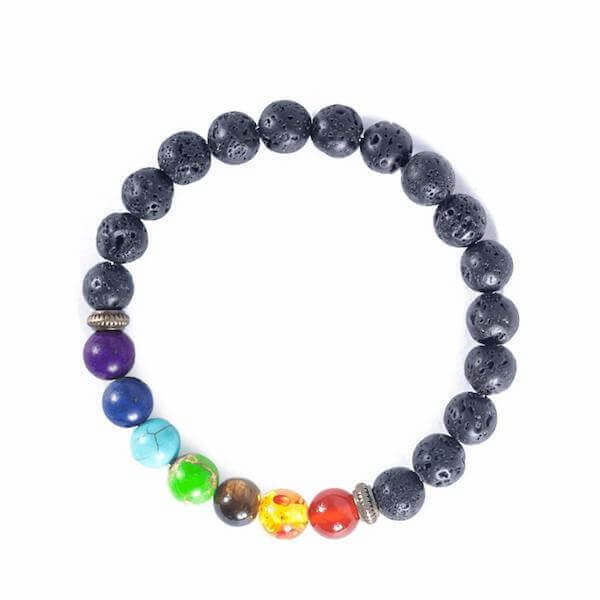 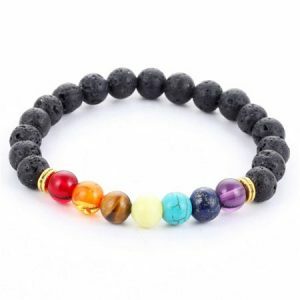 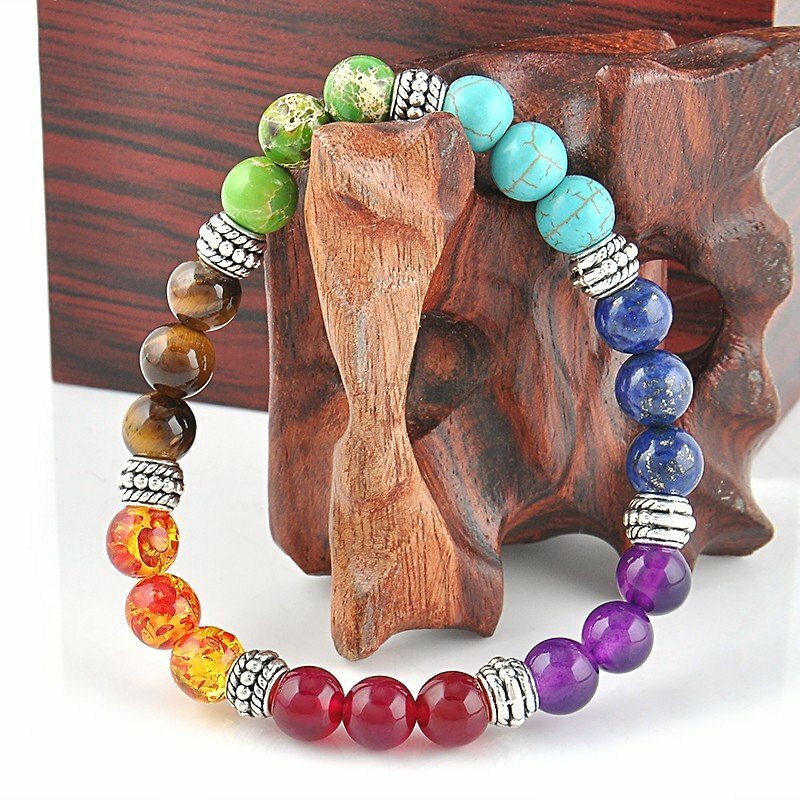 The stretch cord of this 7 chakra healing crystals bracelet makes it very easy to wear. 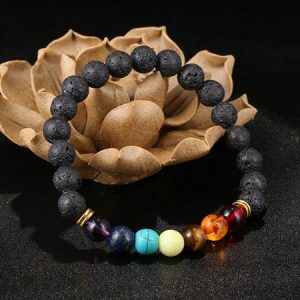 Perfect as a gift to your family members, and friends.